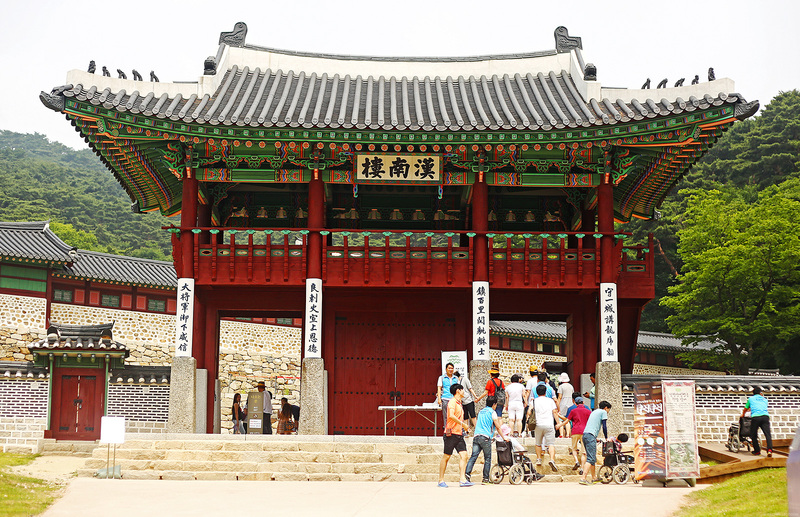 Our second day in South Korea with AirAsia and Korea Tourism Office started with a visit to another fortress called Namhansanseong, which literally means “South Han Mountain Fortress”. 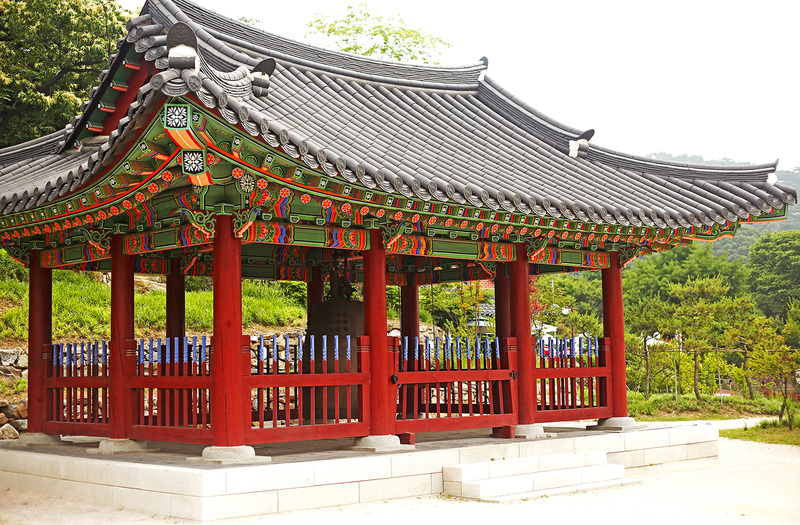 It’s located in the province of Gyeonggi-do but in a different city called Gwangju-si. 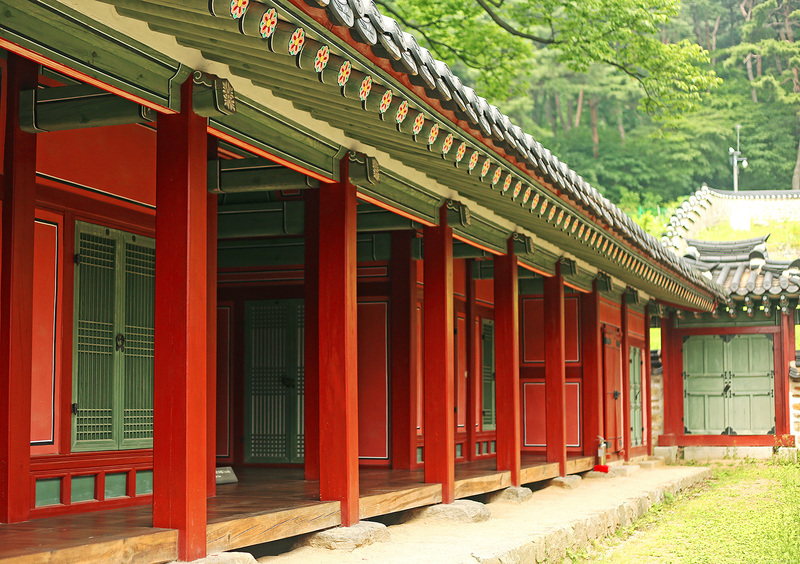 This soon-to-be UNESCO World Heritage site is believed to have been built during King Onjo’s reign in 672. 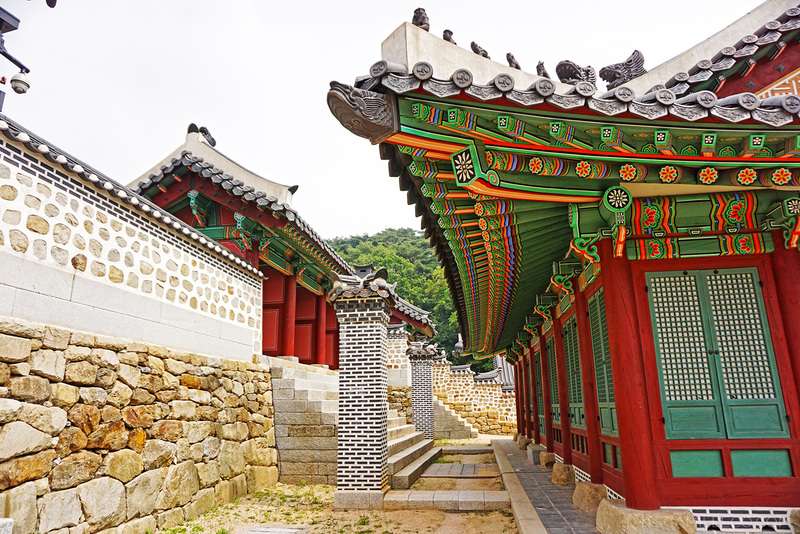 The fortress was called Jujangseong then and only occupied the western edge of Namhansan (South Han Mountain). 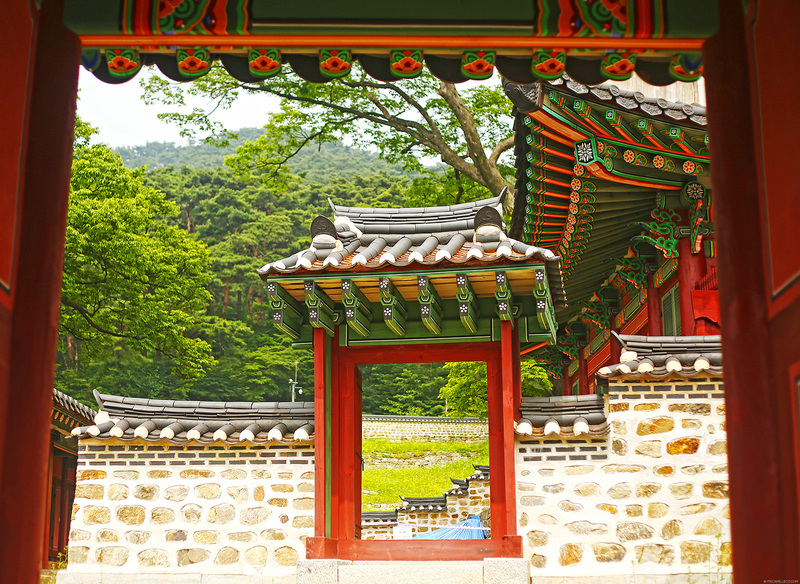 It was only until 1624 when King Injo of Joseon Dynasty ordered for the reconstruction of the fortress that it became most of what we see today. 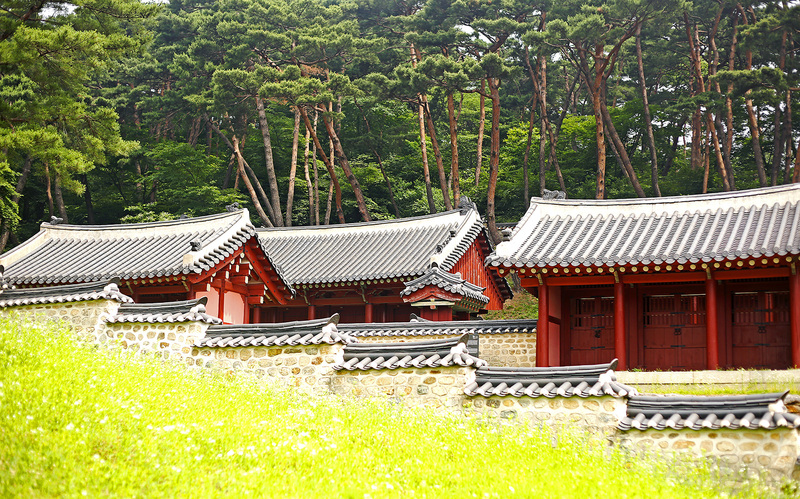 Namhansanseong is an ideal fortress. It’s geological location raises the chances of a smaller defense unit to go against a larger number of soldiers because it sits atop a mountain that’s 500-meter above sea level and has a more than 8 kilometer-long rugged terrain. The fortress walls are 12.356 kilometers in circumference, comprised of the main fortress, 2 defensive walls and five outworks. The fortified walls have 1,940 merlons, 4 major gates, 16 hidden gates that are secret passageways, 5 command posts and 125 guard towers that are guard posts on the inner parts of the towers. 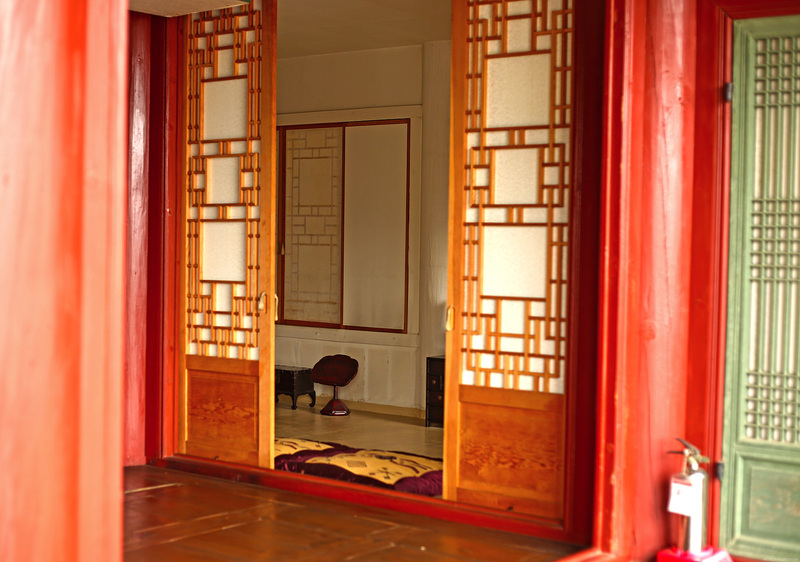 There are also over 80 wells and 45 ponds inside the compound and an emergency temporary palace was built for the king. 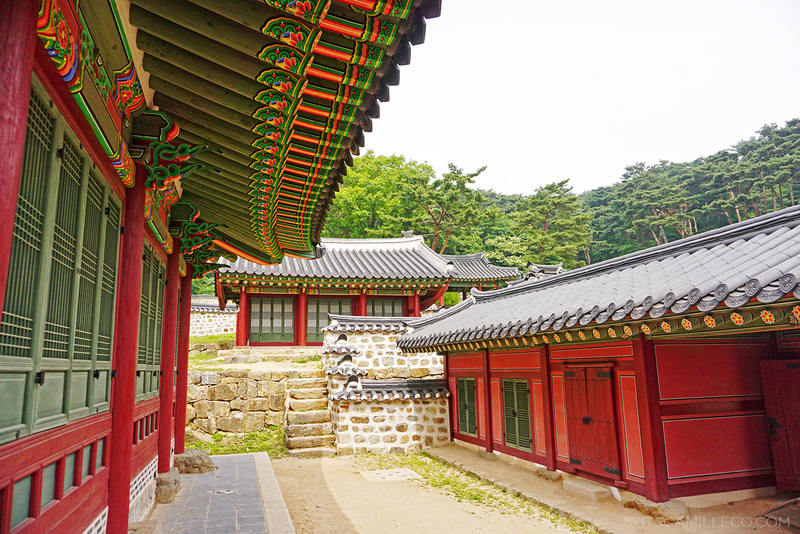 King Injo actually stayed here during the Second Manchu Invasion of Korea in 1636 and fought against a force of 130,000 soldiers for 47 days. The fortress would’ve been able to accommodate tens of thousands of troops but the king and his men ran out of food so they had to surrender. This fortress definitely went through a lot, if only its walls could speak. 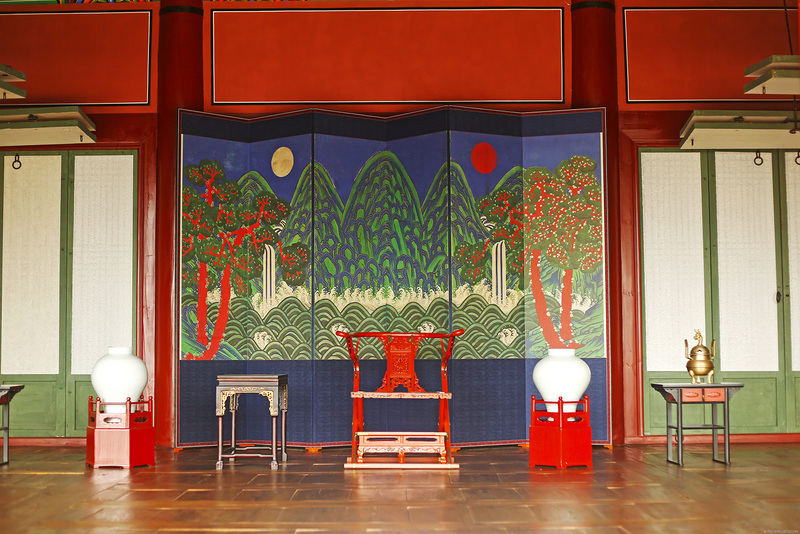 Who would’ve thought all these vibrant colors characteristic of Joseon Dynasty architecture witnessed such a tragic ending? Thanks! I can’t remember but I think it was with a Sony A6000? awesome photos ate cams. I learned a lot in this entry unlike in my Asian civilization subject. I’ve just been there for the attendance kasi hindi naman nagtuturo ng professor ko. haha! :) I love your flats ate cams. so pretty! 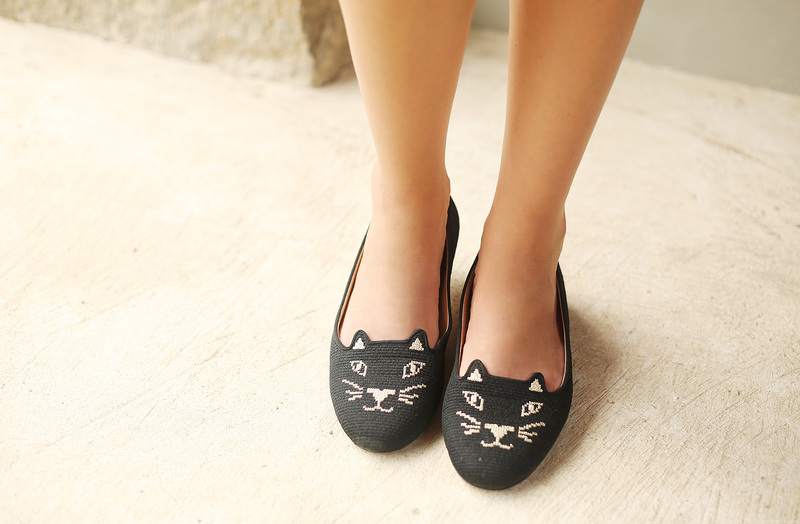 I LOVE YOUR KITTY FLATS. <3 #Capslockparaintense Hahahah. But when I saw the price of your flats, oh ow. hehehe. Omg. 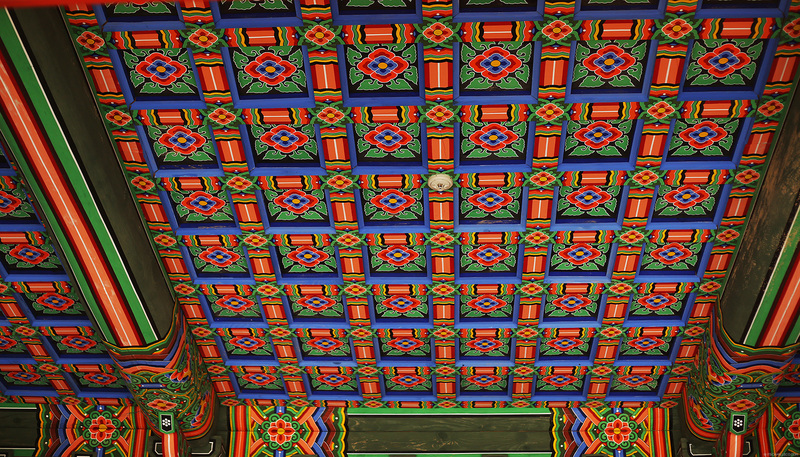 Those colorful and beautiful roof details of those old Korean buildings are my Vitamin A!!! Super ganda! Tens of thousands? The place is huge! Thanks Erika! Thought of that too! Your flats are so cute!!! The pictures are, as always, stunning! Love your outfit,best choice for trip.loving korea diary. 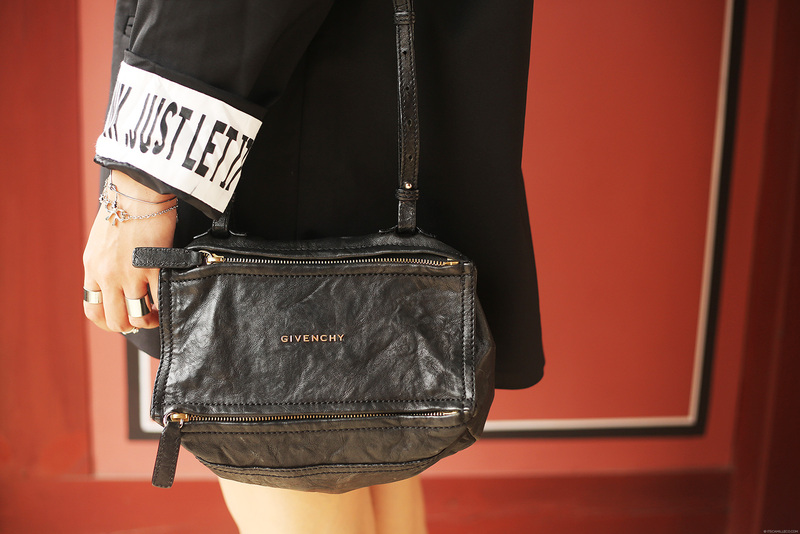 I love the text on your blazer cuffs Cams. Just let it go… let it go… can’t hold it back anymoooore! LOL just kidding. This place looks really familiar. 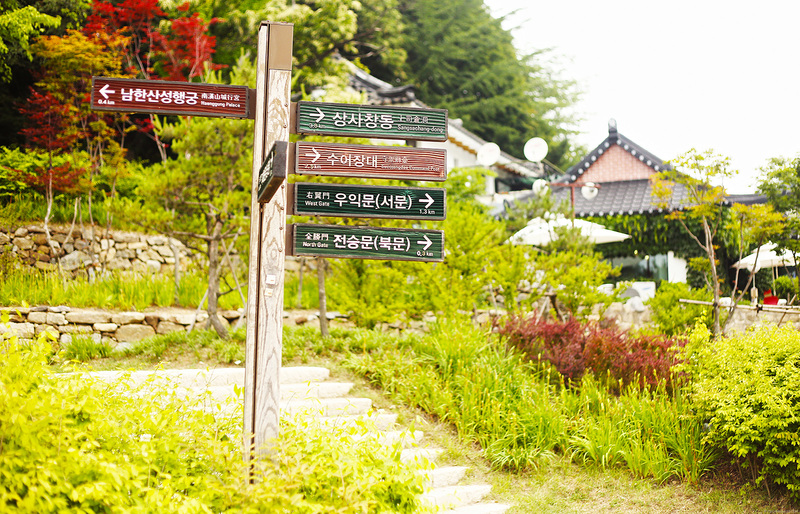 Oh well I’ve seen too many K dramas so one of them is bound to have a scene filmed here. I guess. Have you seen any Korean drama Cams? If so, what’s your favorite? LOL! You noticed my cuffs! :) Thanks Anne! I have watched a few, I’ve only seen 5 though! Nakakabitin!!! More photos please :)) Sana 2 post per day nyo sa Korea!!! waahhh! 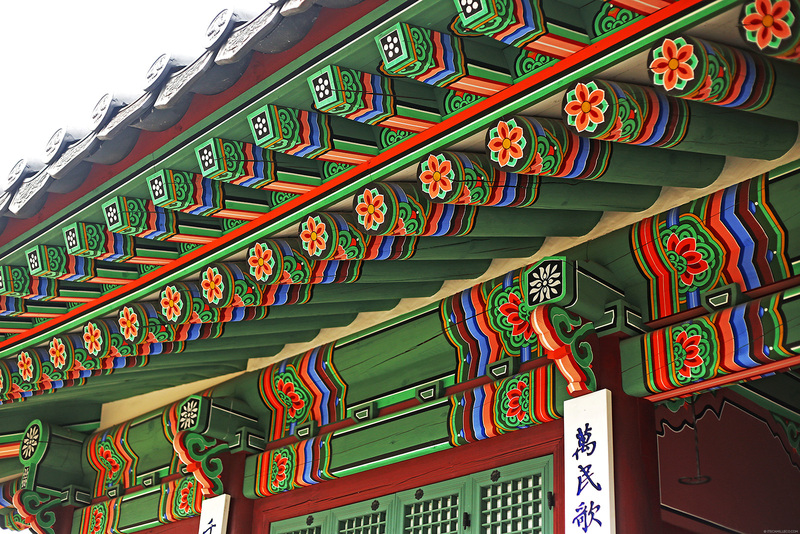 Korea has so many things to offer! Sa historical sites pa lang kulang ata ang 4 days? !